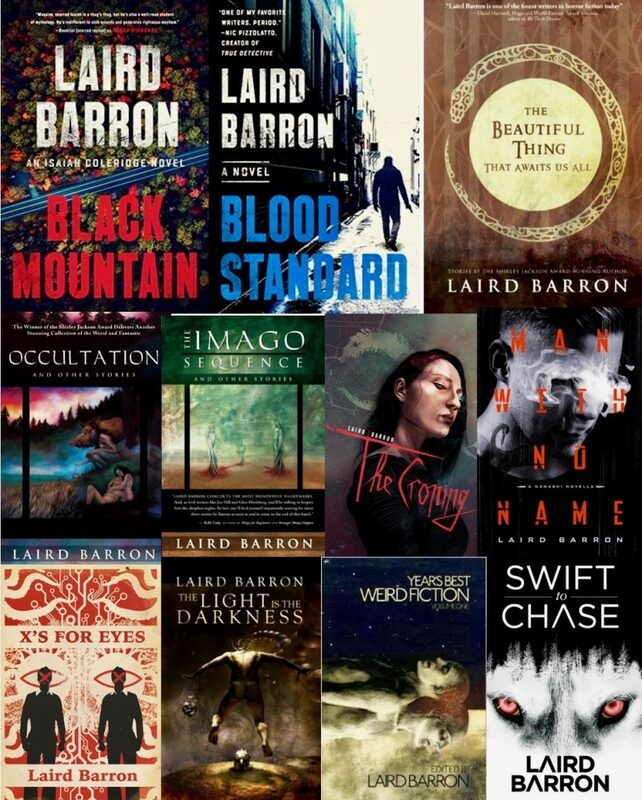 Laird Barron, an expat Alaskan, is the author of several books, including The Imago Sequence and Other Stories; Swift to Chase; Black Mountain and Blood Standard of which are two Ex-mob enforcer Isaiah Coledrige novels. 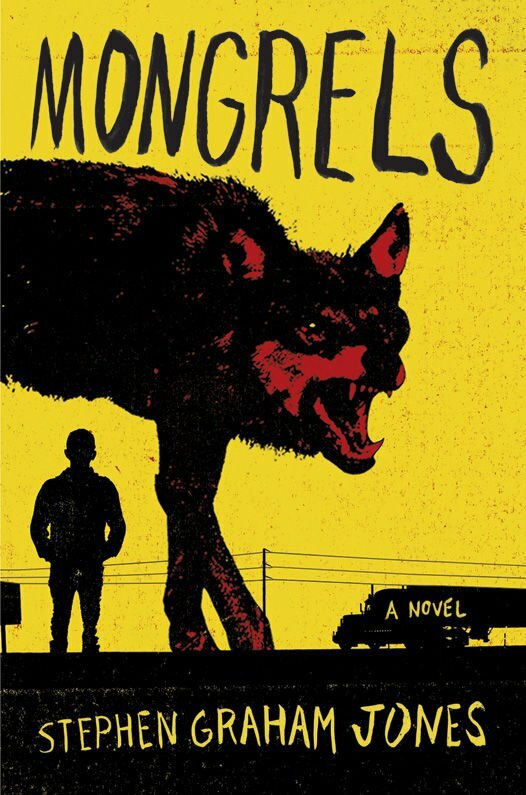 A multiple Locus, World Fantasy, and Bram Stoker award nominee, he is also a three-time winner of the Shirley Jackson Award. 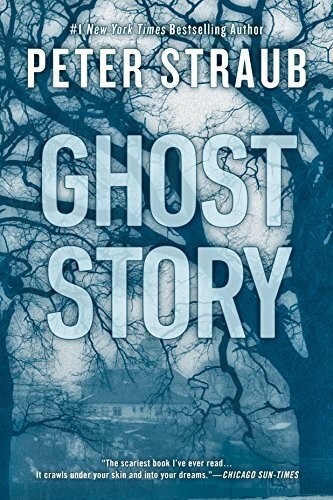 Currently, Barron lives in the Rondout Valley of New York State and is at work on tales about the evil that men do. Thanks for your precious time and welcome. Isaiah Coleridge, the main protagonist a lead character in a series books. What was inspiration and idea behind his creation? Isaiah is the candidate who showed up for the audition and wouldn’t take no for an answer. He’s the synthesis of a dozen or so tough guy protagonists I’ve created…and a couple of hard cases I’ve encountered in the real world. My fiction often returns to physically and emotionally scarified antiheroes. It’s a curious quality of archetypes and forms; the deeper you dig, the more you realize the variations are infinite. I’ll never write the perfect imperfect character. Robert Parker’s character Hawk from the Spenser novels, and Tarantino’s assassin, Jules from the film Pulp Fiction, also inspired me in the sense that I thought those kinds of characters would make terrific protagonists if given the chance. and what kind of partner he wants in life, what would it read? Despite a college education and an interest in classical literature, Coleridge tends to keep his cards close to his vest. One might pry a few secrets out of him, nonetheless—he has a soft spot for animals, dogs in particular; he prefers a companion who can look past his flaws, or at least not ask too many probing questions about his past. Where does he see himself in ten years? Alive, he hopes. Tell me about the story and inspiration behind you new novel out May 2019 Black Mountain? 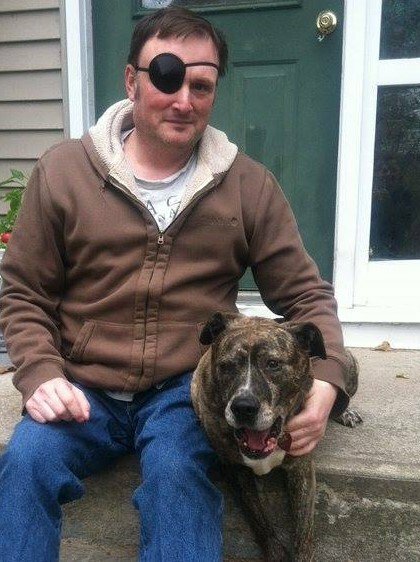 Isaiah Coleridge is “hired” by a mob boss to look into the savage murder of a smalltime criminal with Family connections. 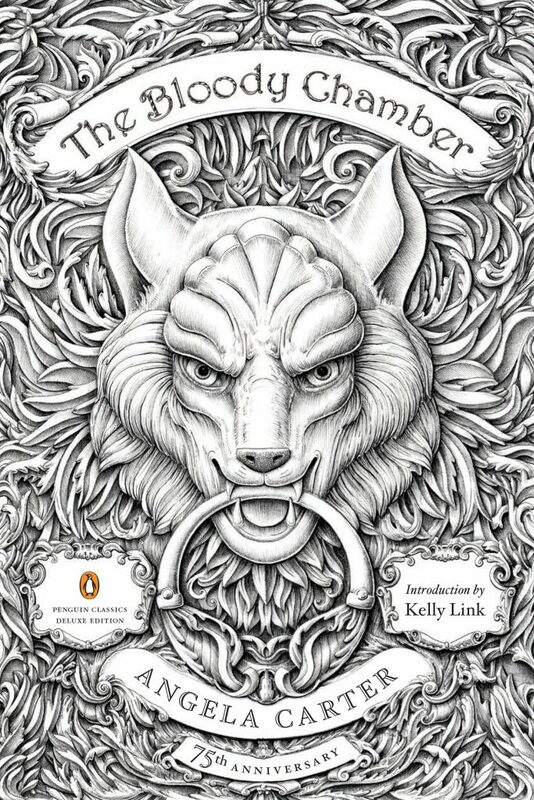 The case sets Coleridge on the trail of a serial killer who cultivated his skills during the Vietnam War. 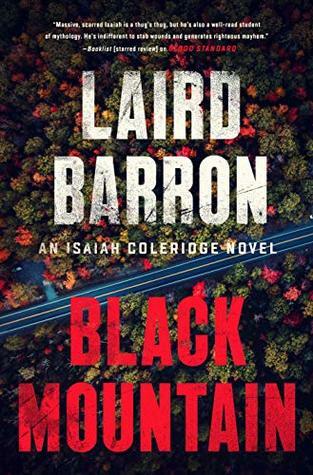 Black Mountain inhabits the dark end of the mystery/thriller spectrum a la True Detective and The Silence of the Lambs. The Coleridge universe opens up in Black Mountain. What do you hope to achieve with your writings and writing life? As a kid, the possibilities of money and notoriety didn’t occur to me. The very ritualistic act of writing was necessary and transformative. 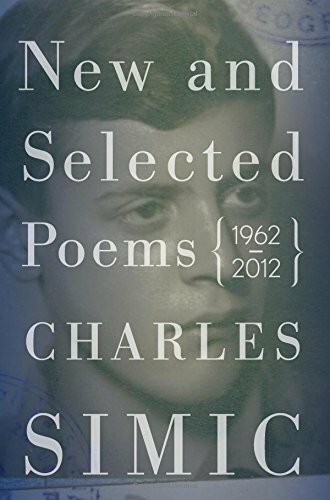 My dreams were pure—I wanted to do what my literary mentors had done; share stories with the world. Getting my thoughts onto paper was the essential mission. It was an obsession. I’ve knocked down many of the artistic and material goals that arose over the course of a professional career. Now, I try to improve upon areas where I’ve done well and shore up points of weakness. This is the instar of an author’s lifecycle wherein he or she has a choice to remain largely what they have always been, or to transform into a new animal. When, where, and with what do you write? Of late, I work in two-hour blocks. Mid-morning, late afternoon, and mid to late evening. Sprint, cool down, sprint is the typical pace. When closing in on the end of a draft, I sustain a longer push until the writing schedule becomes a marathon with brief respites to eat and sleep. The work is accomplished at a sturdy knockoff antique desk. I compose everything on a computer. In the bad old days, I composed with a pencil and transcribed via word processor. To hell with that. What essential advice would you give to the writer trying to write their first novel? I’ve come to believe that process advice is largely fruitless because the creation of art is personal. 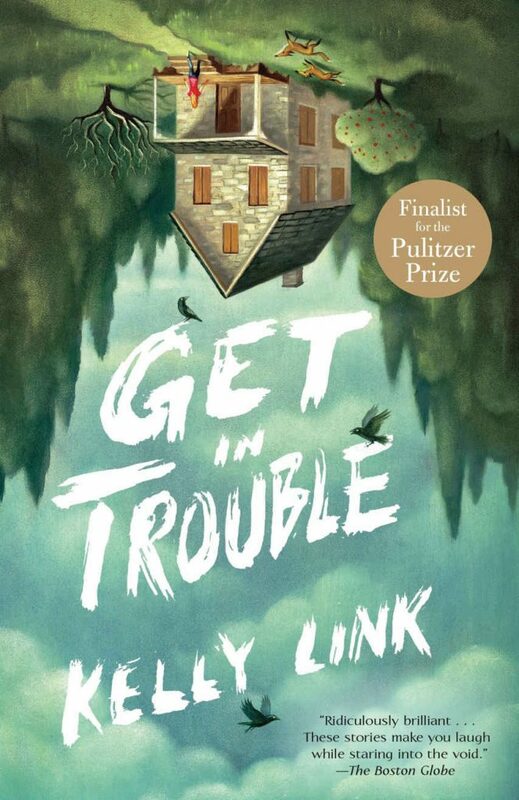 As a writer, you f**k up again and again until you get it right, you get lucky, or you die. No advice you receive is going to save you from the cold hard fact that you must square up to the blank page and put the words down the same as everybody else. Story mechanics, do you outline a plot? Any advice on outlines? I’ve struggled with outlines. They tend to drain the joy from writing without much in the way of return. Yet, I circled back time and again, drawn by the sweet promise of imposing a sense of order on my chaotic process. My outlines for the Coleridge series tend to be bullet point sketches—a rickety wooden guardrail that extends into the mist. So far, I haven’t fallen into the abyss. Advice? Try outlining on and see if it fits. Odds are, each project will possess different requirements. 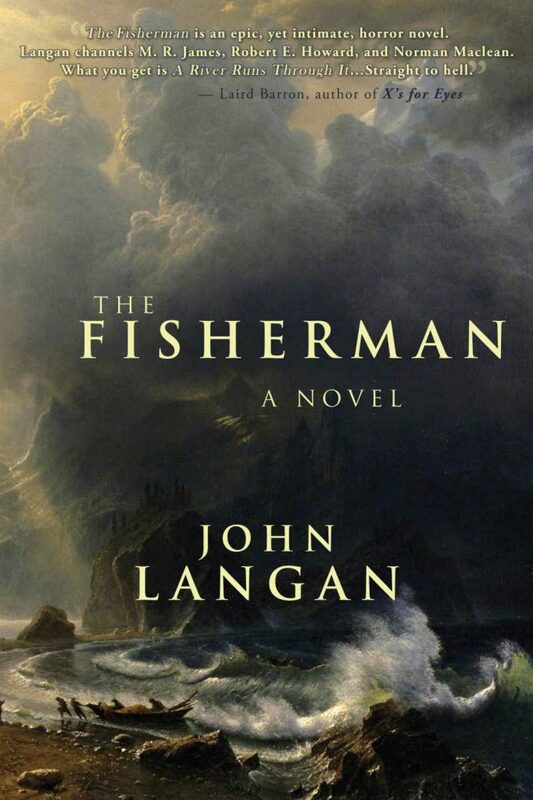 Who are your most memorable characters from fiction? My favorite characters are hard-bitten. Samurai, Vikings, Old West gunslingers, Continental Ops, leg breakers, cynical private dicks. That sort. Arkady Renko, by Martin Cruz Smith—especially as seen in Polar Star. Robert Parker’s Spenser and Hawk. Corwin, by Roger Zelazny. Sarah Linden from The Killing. Beowulf, Odysseus. 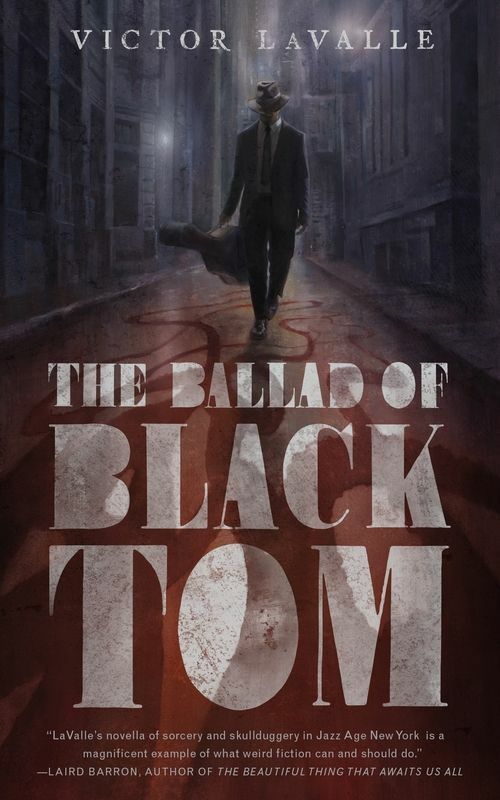 Blackburn, the young traveling sociopath as depicted in a series of short stories by Bradley Denton. Cass Neary by Elizabeth Hand. Which authors inspired you to write, and still do? Influence comes in waves. 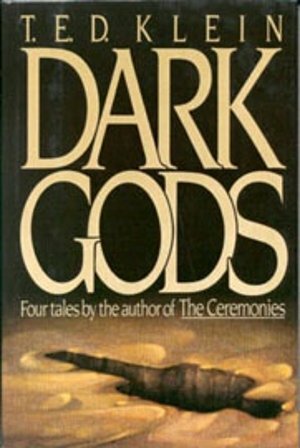 Early: Roger Zelazny; Edgar Rice Burroughs; Robert E Howard; Jack Vance; Fritz Leiber; Shel Silverstein; Robert Service; Poe. Numerous Golden Age and New Wave science fiction authors. 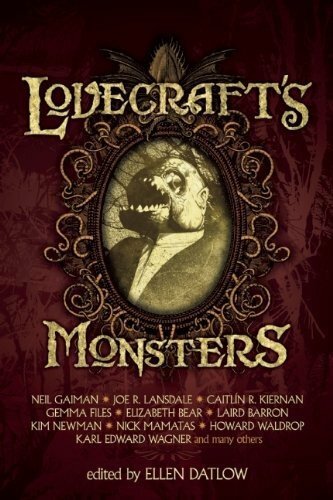 Later: Lovecraft; Stephen King; William Goldman; Shirley Jackson; Angela Carter; Martin Cruz Smith; Clive Barker; Michael Shea; Ann Sexton; John D. MacDonald; Cormac McCarthy; the editing work of Karl Edward Wagner and Harlan Ellison. Ellison’s Dangerous Visions changed how I looked at science fiction. 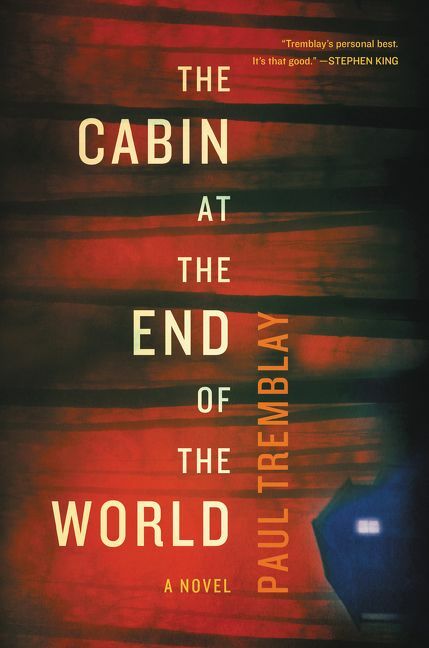 The experience of reading that anthology taught me how sharp an edge literature can hold. 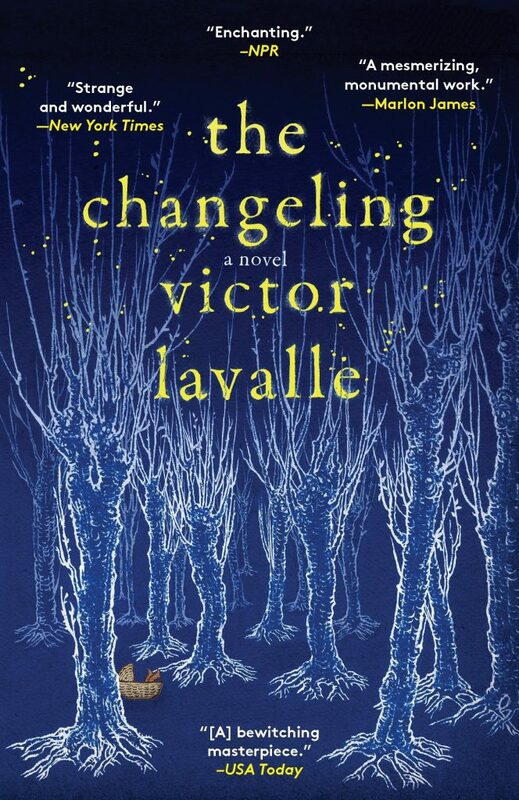 Now: There are a host who deserve mention, but I’ll restrict myself to a fistful of writers who will change your life if you let them: Victor LaValle; Kelly Link; Stephen Graham Jones; Paul Tremblay; and John Langan. 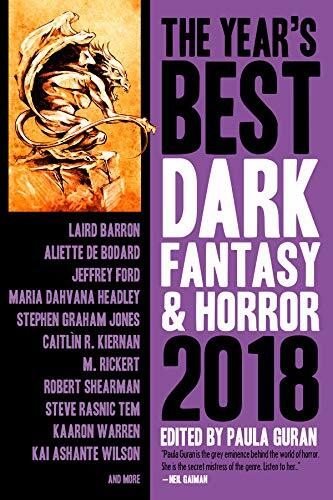 The editorial work of Ellen Datlow and Paula Guran is a treasure trove in regard to short fiction, especially the macabre variety. Which books are your recommended reads? 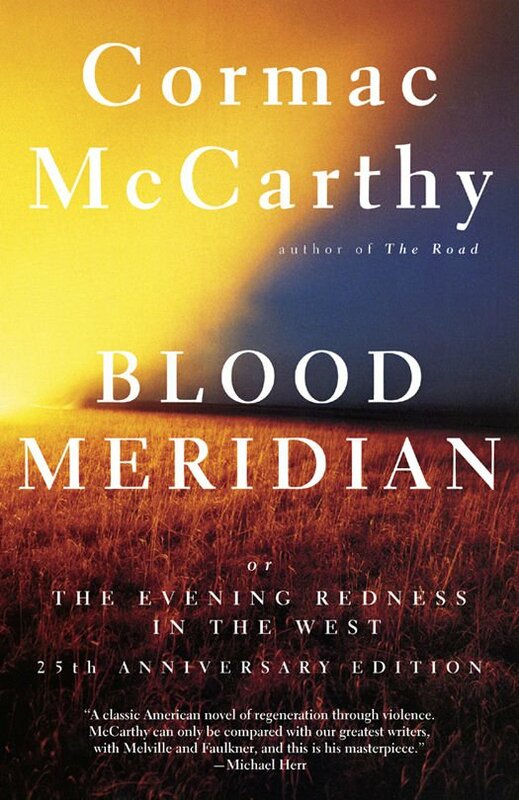 Three of my abiding favorites are Blood Meridian by Cormac McCarthy; Dark Gods by T.E.D Klein; and Ghost Story by Peter Straub. 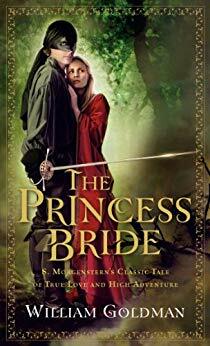 See also Angela Carter’s The Bloody Chamber and William Goldman’s The Princess Bride. A writer focusing on short stories or novels would do well to take heed of the concentrated power in the discipline of verse. A good place to start? 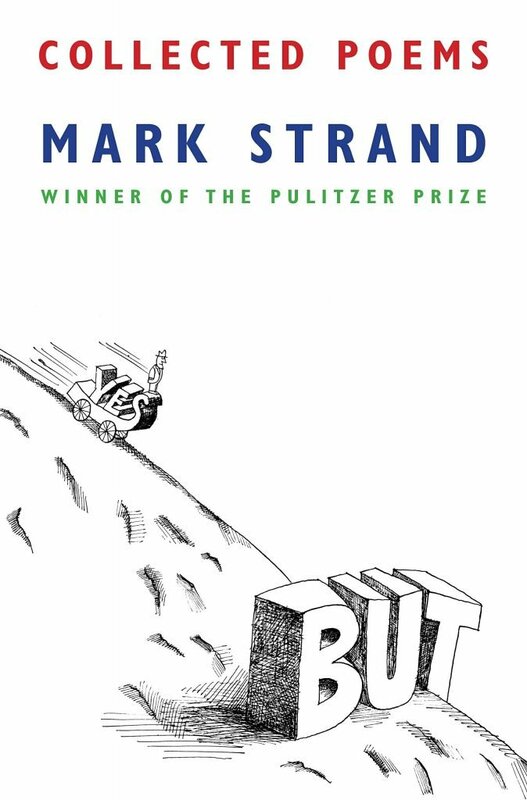 The collected poetry of Charles Simic and Mark Strand. It’s been a great time spent into your characters and writing life thanks for the chat. Thank you for the conversation, Lou.